If It Keeps On Raining (When The Levee Breaks – Rough Mix) shows the way Zeppelin built their music into the towers of song we know. 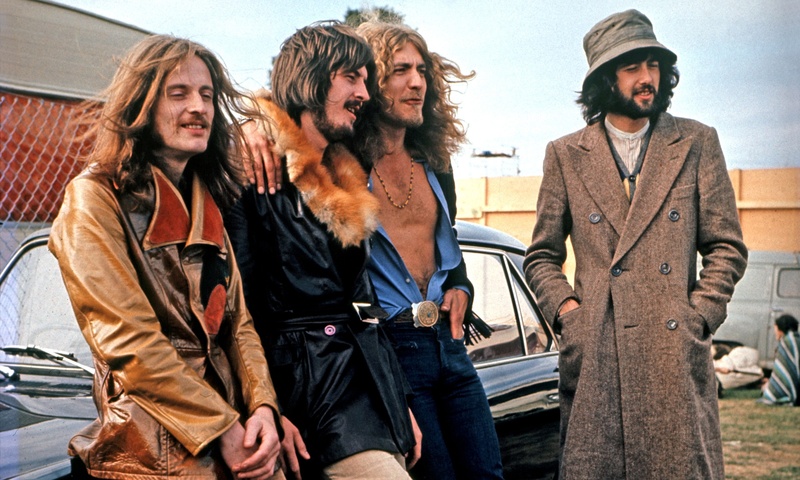 And so we reach the last in our series of track premieres from the Led Zeppelin reissue series. Last on the list is one of the extra tracks from the reissue of Coda, the posthumous odds-and-ends album the group issued in 1982, after John Bonham had died.